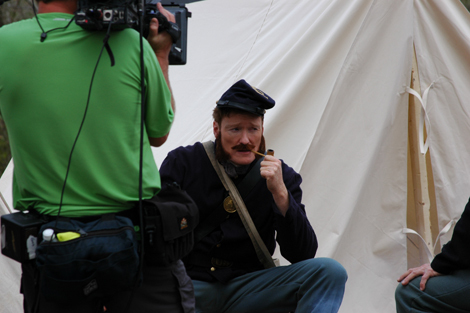 Conan O'Brien during the filming of his talk show Conan at Resaca, Georgia in March 2013. 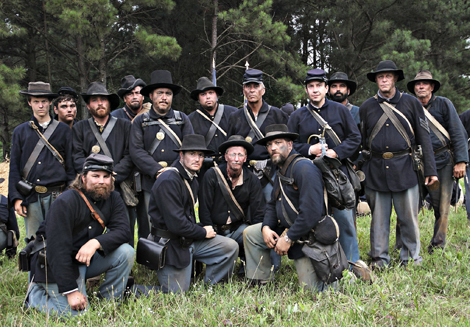 Staff photo. 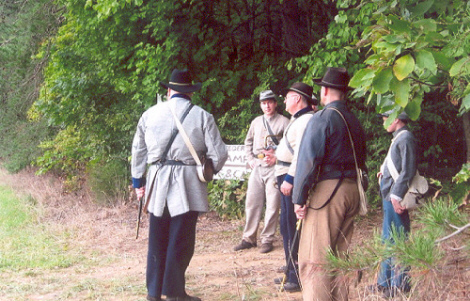 visitor center film in June 2012. 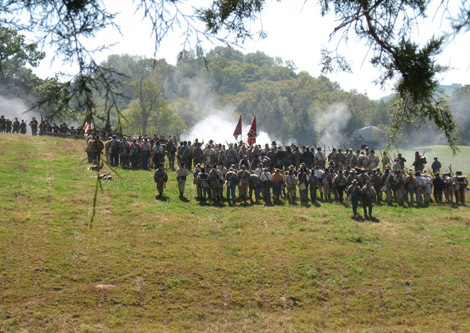 2010 Battle of Fort Sanders Reenactment in Knoxville, Tennessee. 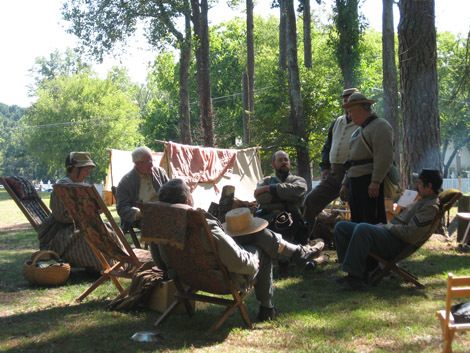 Some of the Georgia Division reenactors at the 2010 Allatoona Pass Living History. 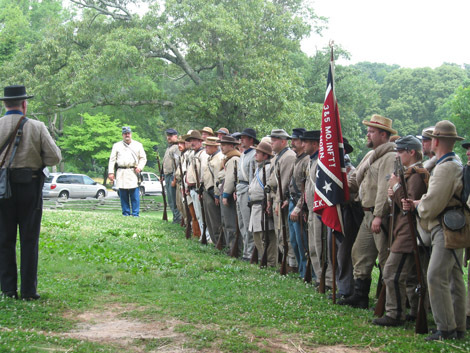 2010 Kennesaw Mountain National Battlefield Park Living History. 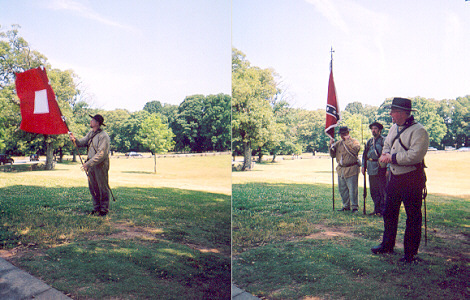 in Rome, Georgia. 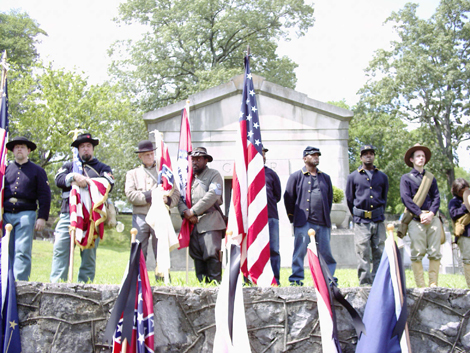 Photo courtesy of Wayne Scott. 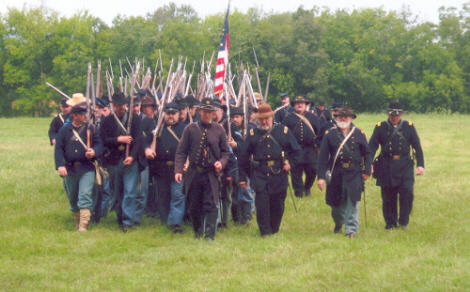 The Georgia Division Infantry forming up at the 2010 Battle of Resaca Reenactment. 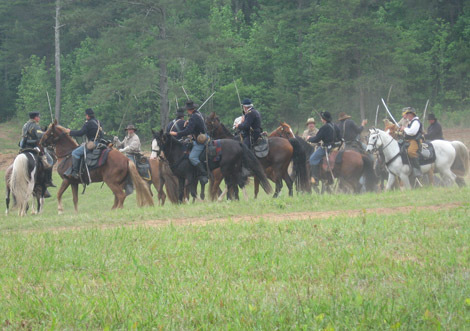 The Georgia Division Cavalry in action at the 2010 Battle of Resaca Reenactment. 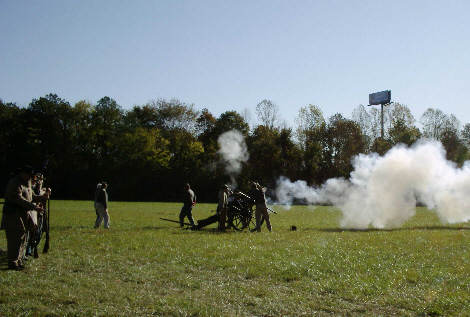 for the Resaca Battlefield State Historic Site. 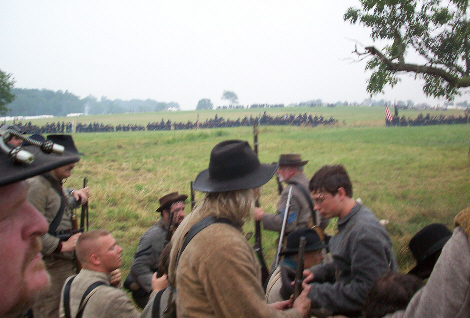 Photo courtesy of Wayne Scott. 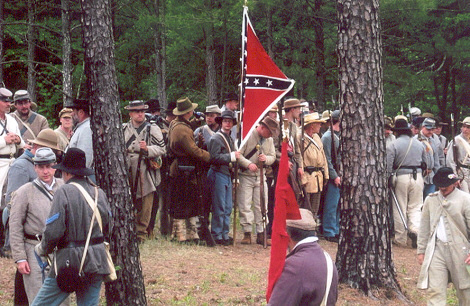 2008 Allatoona Pass Living History. 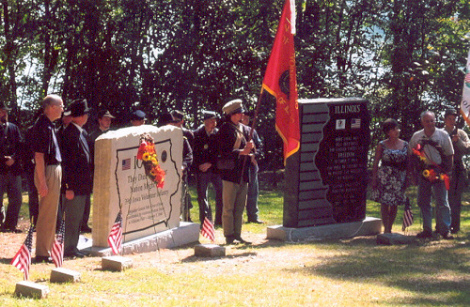 The momument dedication ceremony at the 2008 Allatoona Pass Living History. 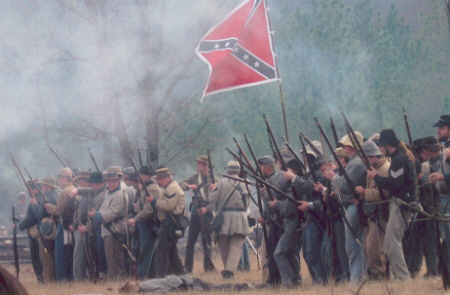 in Chattanooga, Tennessee. 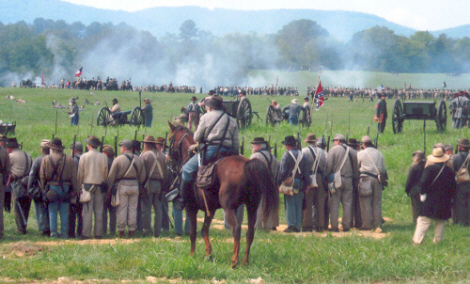 Photo courtesy of Jeff Thornton. 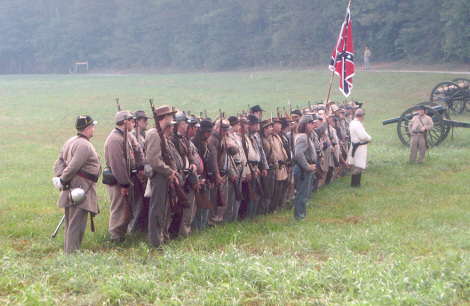 Reenactment. 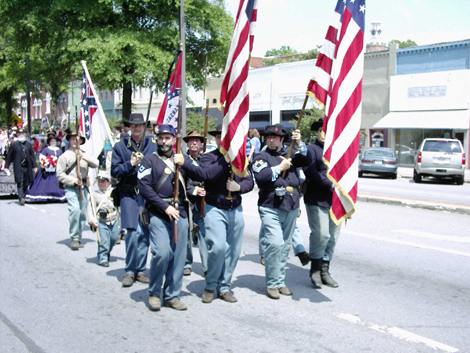 Photo courtesy of Rick Pope. 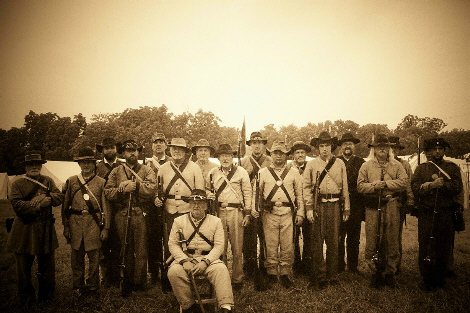 Some of the GDRA Infantry at the 145th Anniversary Battle of Gettysburg Reenactment. 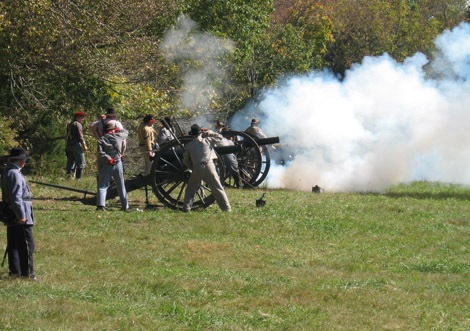 Photo courtesy of Keith West. 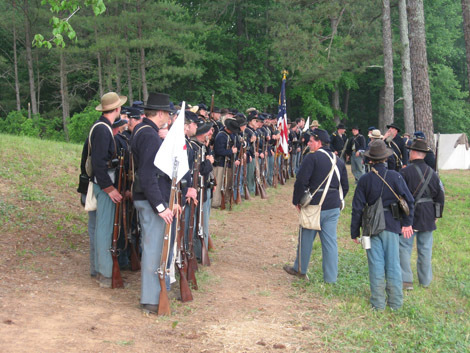 The GDRA Infantry at the 2008 Kennesaw Mountain National Battlefield Park Living History. 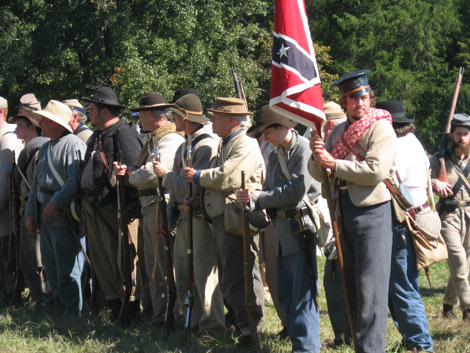 "colors" at the 2008 Kennesaw Mountain National Battlefield Park Living History. 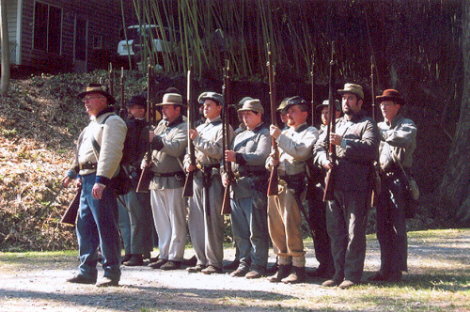 The GDRA Infantry prepares for the 2008 Battle of Resaca Reenactment. 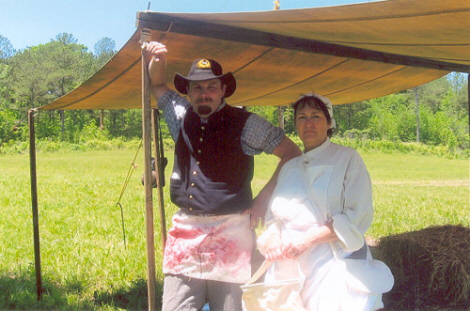 The GDRA Medical Corps at the 2008 Battle of Resaca Reenactment. 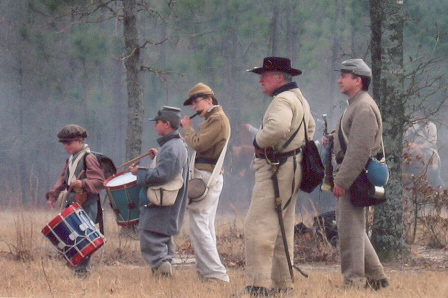 GDRA Infantry Commander, Bugler and Field Musicians (aka "The White Rabbits"). 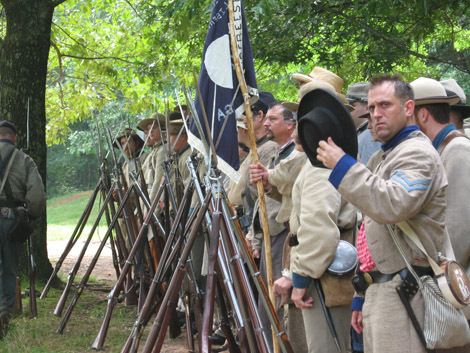 Some of the GDRA Infantry in "action" at the 2008 Battle of Aiken Reenactment. 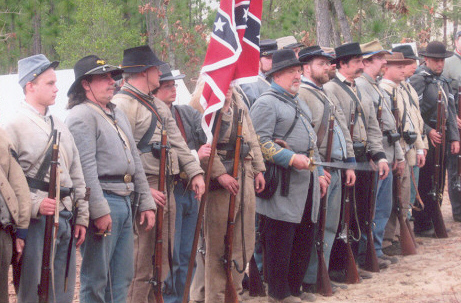 Some of the GDRA Infantry in formation at the 2008 Battle of Aiken Reenactment. 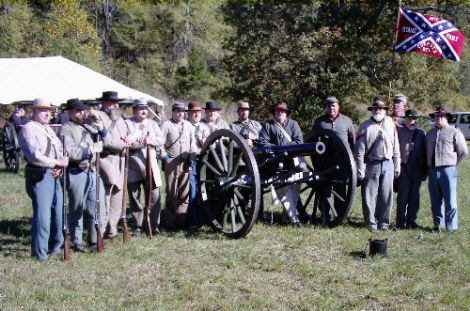 his staff. 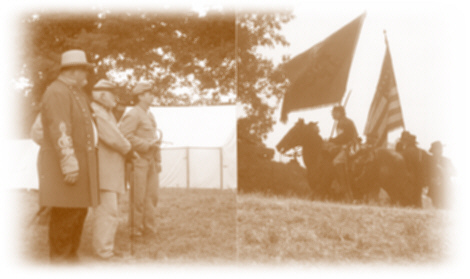 Right: The Federal cavalry seeking victory. 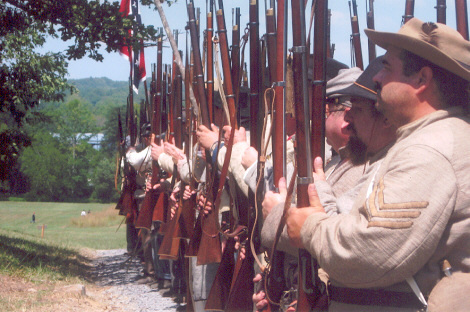 "Present arms" at morning colors at the 2007 Battle of Tunnel Hill Reenactment. 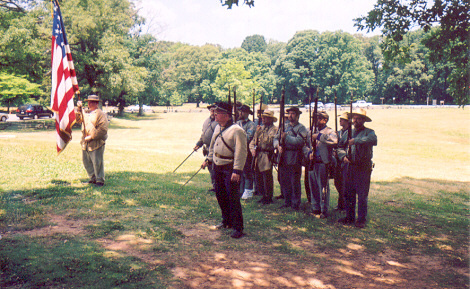 Morning drill for the Georgia Division Battalion at the 2007 Battle of Tunnel Hill Reenactment. 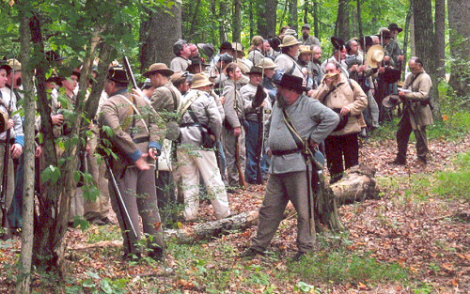 2007 Battle of Tunnel Hill Reenactment. 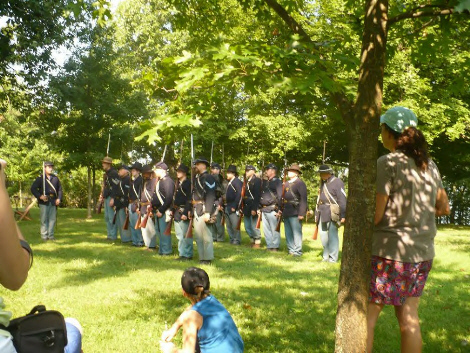 Photo submitted by Sandra Jusak.